Gardens can become incredibly difficult to manage at times. Your lawn can become a little too much to handle, you may have planted a few too many summer plants and you might have invested too much into your garden furniture and are now having a hard time with its upkeep. Whatever the situation may be, here are a couple of tips to help you manage your garden and stay on top of all of your tasks. It can be overwhelming to see so many unfinished garden projects such as incomplete beds of flowers or DIY projects that have been seemingly abandoned. Try not to bite off more than you can chew and consider investing in a little professional help to get projects finished quickly so that you don’t need to worry about them. There are plenty of great plants for lazy gardeners or gardeners that simply can’t dedicate much time to overseeing the growth of their plants. 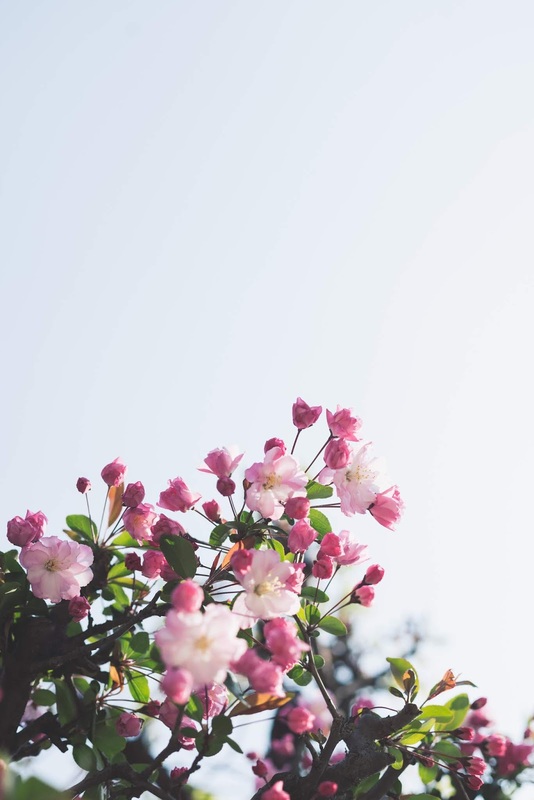 Some examples include azalea which is happy to grow even in the shade and moist soil, and sunflowers that are very easy to care for especially if they have easy access to the sun. Even if your garden furniture is already weatherproof, getting yourself a set of covers for it can help you prevent dust and debris from clinging to it and making it dirty. This means you can spend less time maintaining your garden furniture and you can simply just remove the covers when you want to use it. This can also prevent certain types of garden furniture from fading in the sun. Of course, if you’ve yet to replace the typical plastic furniture with something more modern, then a cover won’t be very necessary. There are plenty of companies such as New Lawn which offer high-quality artificial grass that can serve as a replacement for your existing lawn. You’ll no longer need to mow your lawn, you don’t need to water it and it doesn’t turn dull nor does it change size. You can keep your bills low since you don’t need to maintain it, and it makes the perfect surface garden furniture. Another good advantage is that you won’t be affected by pollen if you’re particularly sensitive to hayfever. Although it seems like an expensive investment, a gardener that comes in occasionally every week isn’t very expensive and can take a lot of stress off your mind by taking care of your garden. This is a great idea especially if you’ve got a lot of plants to take care of or if you’d just like to see your current arrangement of flowers kept in good condition until the end of the season when you plan to replace them. Gardeners can also offer you some sound advice especially if you’re new to gardening and don’t have much idea on how you want to approach your garden design.